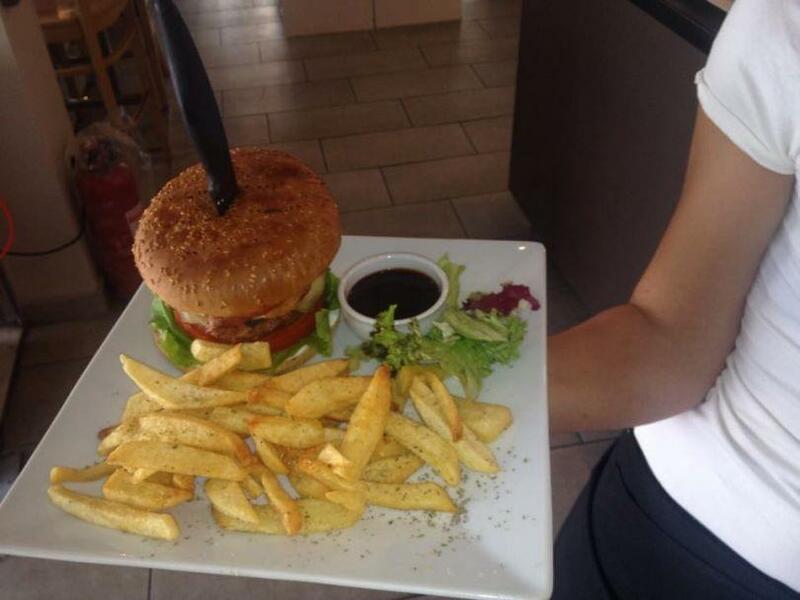 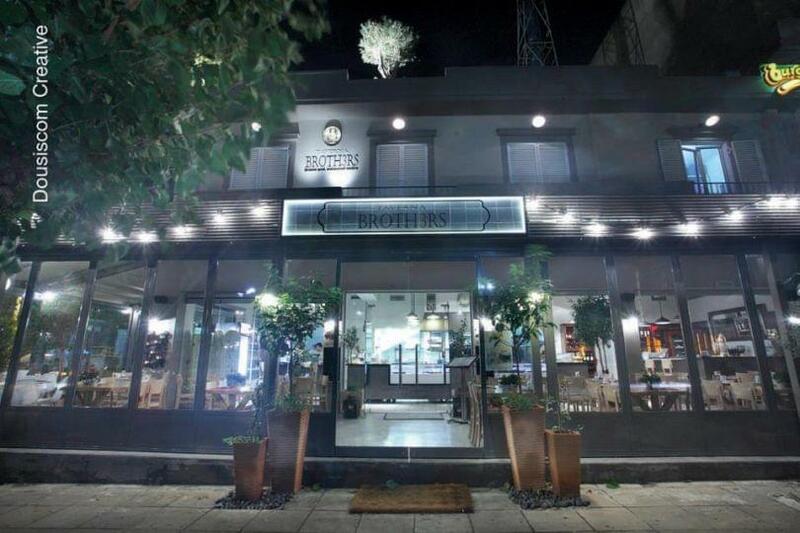 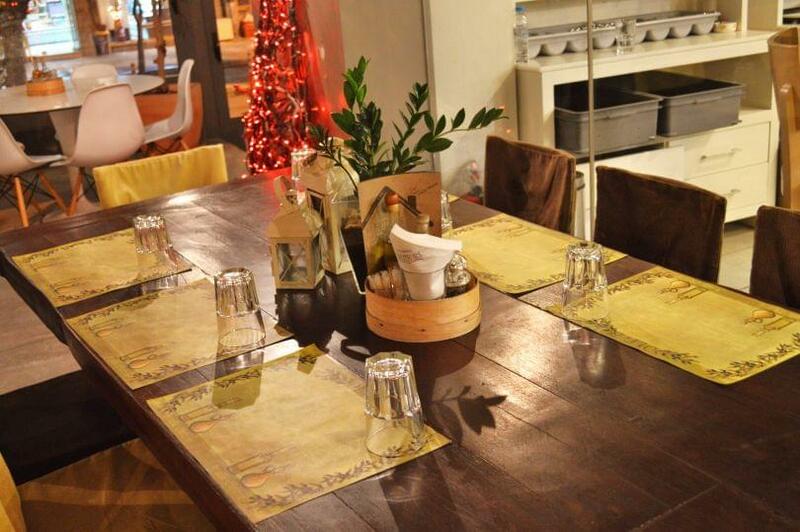 Brothers is a modern tavern in Koridallos, 5 minutes from the central square of the region. 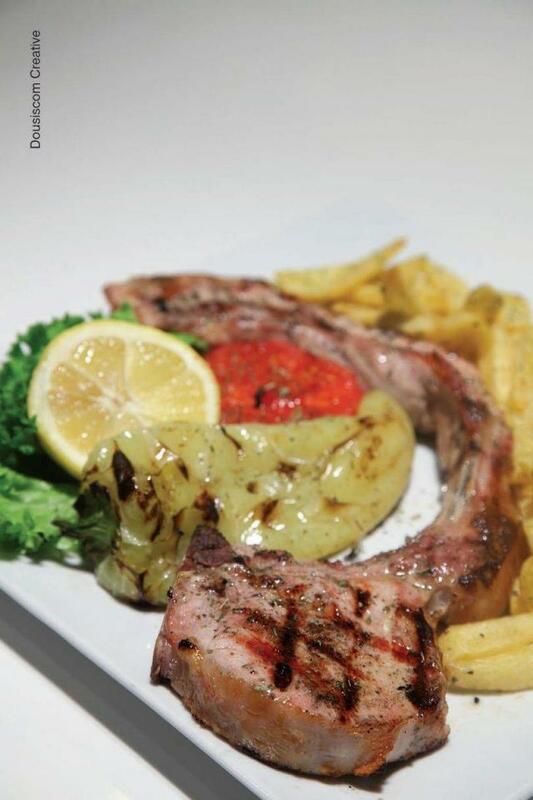 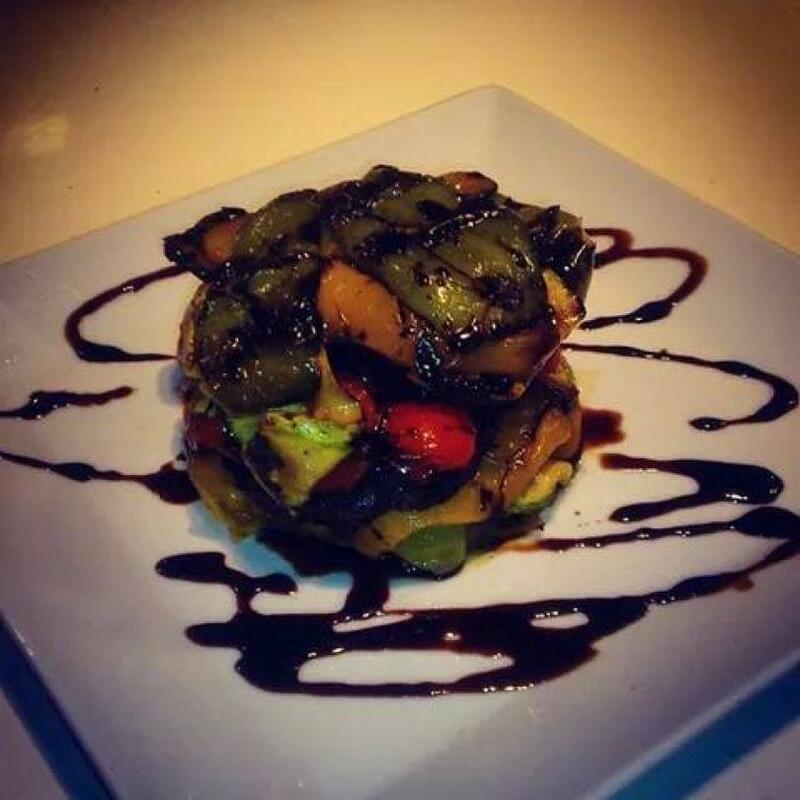 The menu has a great variety of greek dishes that you could enjoy in a greek tavern. 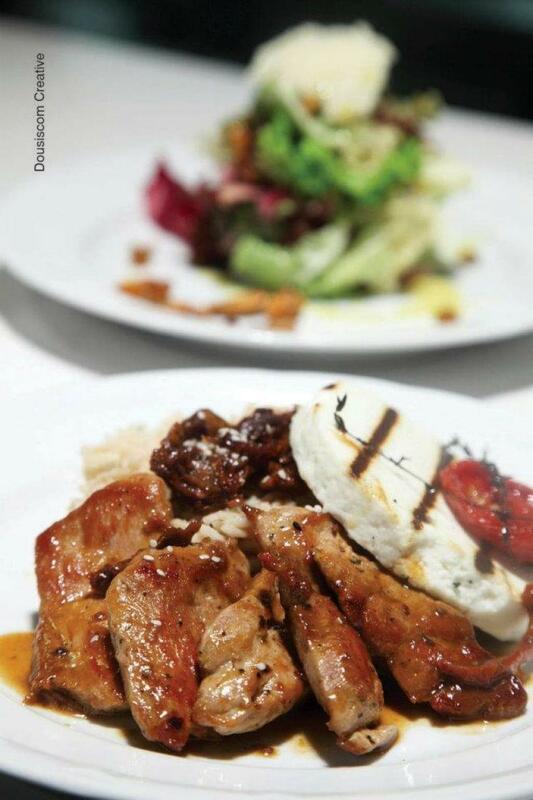 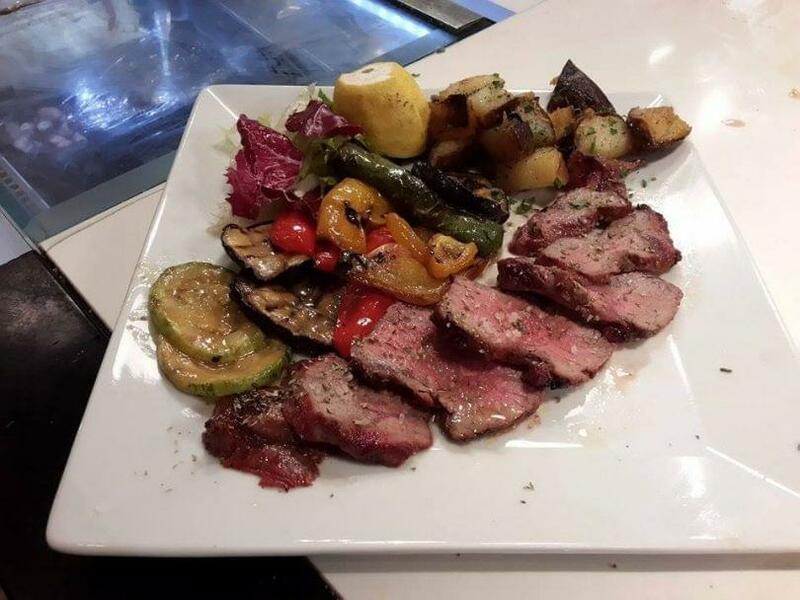 Choose either a salad or an appetizer to begin with and continue with the famous greek souvlaki and grilled meat. 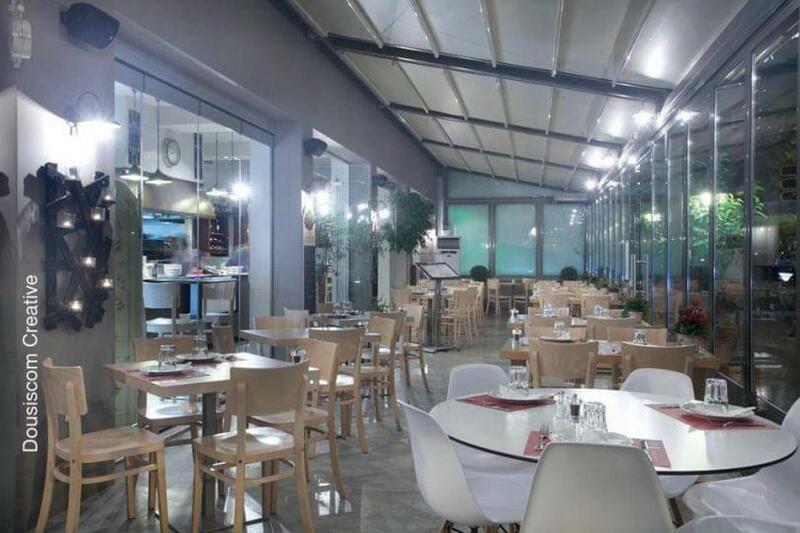 The decoration is modern and luminous because of the glass all over the building. 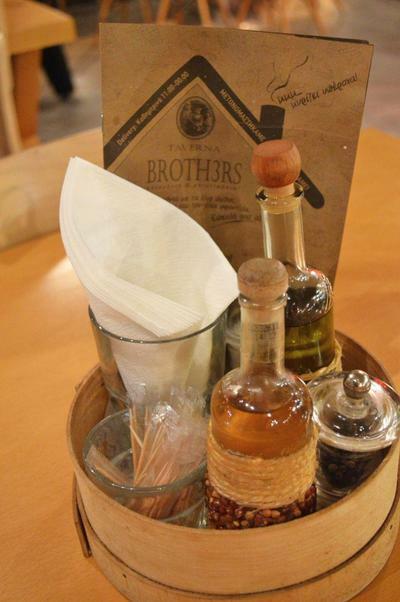 Visit Broth3rs if you like to enjoy modern, easy and nice greek food, as well as fast and polite service.